In Brief: news briefing featuring national and international stories including: Steven Parissien to step down as director of Compton Verney Art Gallery; Scientists explain clouds in Edvard Munch’s The Scream as unusual meteorological condition; Cleveland College of Art and Design becomes The Northern School of Art; The Brooklyn Historical Society remembers 9/11 with an artist’s live-stream of the attack. 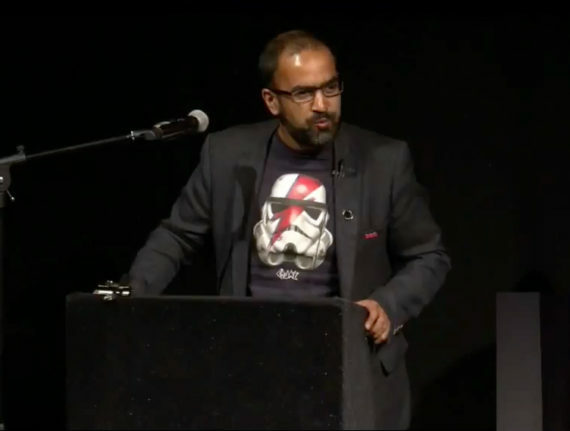 Arts Council not yet an ‘effective ally’ for disabled people, says diversity chief During a speech at Unlimited: The Symposium in London last week, Arts Council England’s diversity chief Abid Hussain urged the organisation to employ more deaf and disabled people in decision-making roles. He claimed the funder’s record on employing disabled staff is “not good enough”, as only 6% of its staff self-define as disabled. 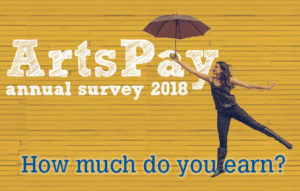 Hussain’s comments come as the latest figures from Taking Part, the annual government survey of cultural and sports engagement, reveal disabled people are more engaged with the arts than ever and that the engagement gap between disabled and non-disabled people has halved since 2005/06. Unlimited: The Symposium featured talks and breakout sessions on subjects including the nature of disability arts, the challenges and opportunities presented by intersectional identities, and the potential for change. The live stream of the four main sessions at the event can be viewed at weareunlimited.org.uk/symposium. Steven Parissien to step down as director of Compton Verney art gallery During his tenure Parissien oversaw significant changes at the Warwickshire gallery and park, including the conservation and restoration of its Grade II Capability Brown-designed grounds. Under Parissien’s leadership the gallery’s education and learning team has developed an extensive outreach programme. Visitor numbers almost doubled during his time in the role, which has lasted almost ten years, and in 2017 the gallery became one of Arts Council England’s National Portfolio Organisations. Parissien will leave the gallery in November to take up his new role as executive director of the Bata Shoe Museum in Toronto. 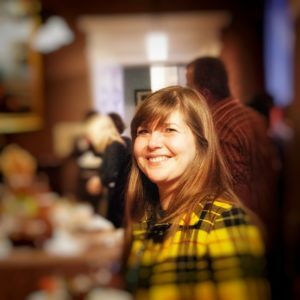 Compton Verney is in the process of recruiting a new director. He added: “Our prestigious new identity as The Northern School of Art also celebrates what we’ve achieved over the past 140 years with our proud heritage dating back to 1874 in Hartlepool and the 1860s in Middlesbrough and signals the huge ambition we have for the future as we continue to nurture the next generation of creative professionals, businesses and entrepreneurs. Figures in the 2018 National Student Survey (NSS) rank the school as the best amongst similar arts institutions for student satisfaction. All of The Northern School of Art courses are validated by Arts University Bournemouth. 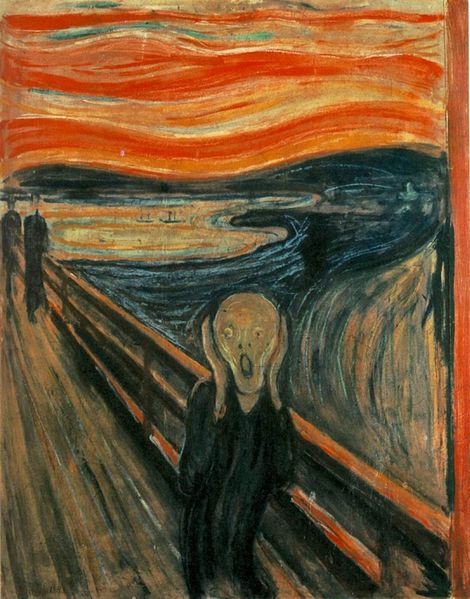 Scientists explain clouds in Edvard Munch’s The Scream as unusual meteorological condition A group of scientists believes there is a meteorological explanation for the wavy-looking clouds in the background of Edvard Munch’s The Scream (1883). According to a new study – published in the Bulletin of the American Meteorological Society by researchers at Rutgers University in New Brunswick, New Jersey, and the University of Oxford and University of London – the sky’s appearance is due to nacreous or “mother of pearl” clouds, often be seen in southern Norway. Authored by Fred Prata, Alan Robock, and Richard Hamblyn, the new study builds on the findings of a similar paper published in 2017, which claimed Munch was depicting the meteorological condition, whereby the sky appears hazy, colourful and blurry. The Brooklyn Historical Society remembers 9/11 with an artist’s live-stream of the attack 17 years ago artist Wolfgang Staehle inadvertently captured on his webcam the first plane crashing into the World Trade Center. The Brooklyn Historical Society marked September 11 with an event in which a projection of Staehle’s video was synced with the exact timing of the 9/11 terrorist attacks (9.03 am EDT). The event was the result of a new partnership between the society and the National September 11 Memorial and Museum, which fully acquired Staehle’s video in 2015.